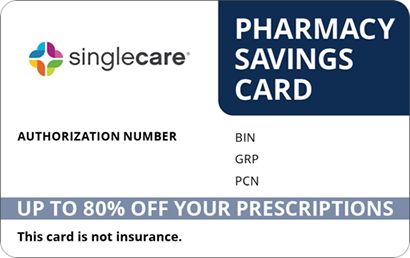 Save on Nitro-Bid at your pharmacy with the free discount below. Nitro-Bid ointment is prescribed to prevent chronic chest pain caused by heart disease. This medication is a nitrate that works by relaxing and widening blood vessels. This allows blood to flow more easily, reducing the heart’s workload. The price for Nitro-Bid typically ranges from $35-$45 for one 30g tube of ointment. You can reduce the cost of Nitro-Bid by up to 75% with a Nitro-Bid coupon from HelpRx. 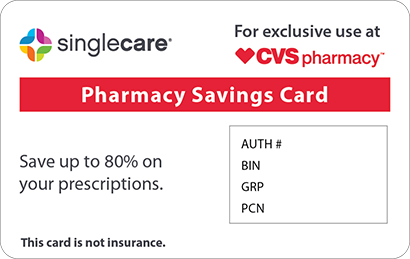 The coupons are free, reusable, and accepted at most nationwide pharmacies. 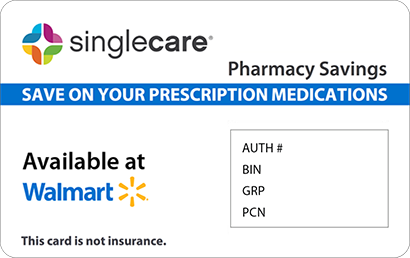 Just click ‘Claim Coupon Now’ and print or download your coupon to start saving on your Nitro-Bid medicine. Nitro-Bid ointment is a nitrate, prescribed to prevent chronic chest pain that is caused by heart disease. It works by relaxing and widening your blood vessels. Chest pain occurs when your heart needs oxygen but can’t get enough, so relaxing blood vessels allow for additional blood flow and oxygen, reducing your heart’s workload. Wash your hands before and after applying Nitro-Bid ointment. Apply this medication using the dose measuring applicator supplied with the tube. Place the applicator on a flat surface with the printed side face down. Squeeze the prescribed amount from the tube onto the applicator, then place the applicator onto your affected skin area with the ointment side down. Spread in a thin uniform layer and do not rub into the skin. 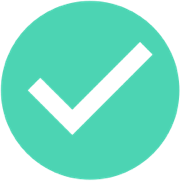 · You have any allergies to medicines, foods, etc. 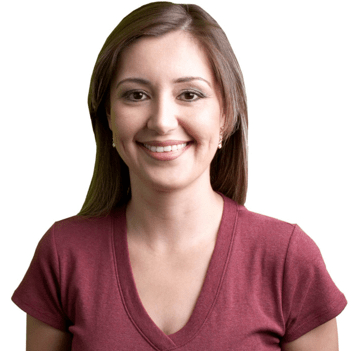 Common Nitro-Bid side effects include dizziness, lightheadedness, and headache. Seek medical attention if you have a severe allergic reaction, blurred vision, dry mouth, fainting, fast or irregular heartbeat, flushing, heavy sweating, pale skin, restlessness, severe or persistent dizziness or headache/nausea, unusual tiredness, or weakness. You should apply the missed dose as soon as you remember. If it’s almost time for your next dose, skip the missed dose and return to your normal dosing schedule. Never use two doses on your skin at the same time. Keep Nitro-Bid at room temperature. Remove from sources of heat, moisture, and light, and do not store in the bathroom. In the event of an overdose on Nitro-Bid, you should seek emergency medical care immediately or call 1-800-222-1222 (American Association of Poison Control Centers). This medication can cause dizziness, lightheadedness, or blurred vision, especially with alcohol and certain other medicines. Use it with caution and don’t drive or operate machinery until you know how you react to it. Talk to your doctor about drinking alcohol while taking Nitro-Bid, as it in can increase the risk the low blood pressure. This medication can also give you daily headaches. Nitro-Bid is not available in a generic formulation. Similar medications include Nitro-Dur, Isordil, Nitrostat, Monoket, and others. Talk to your doctor about which medication is best for your condition. 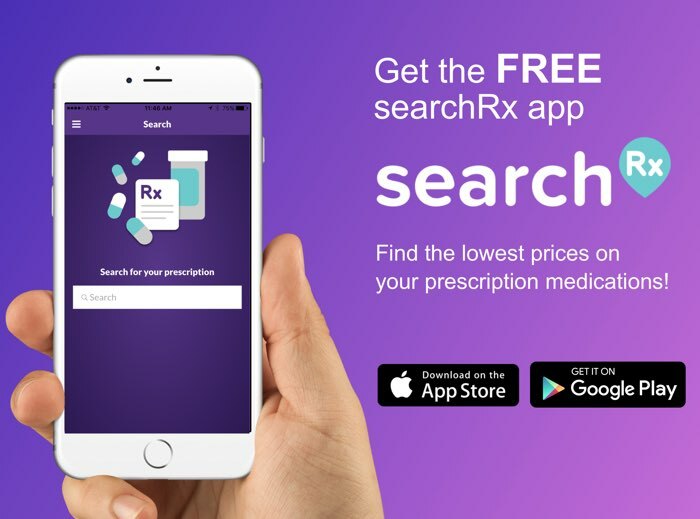 Use a Nitro-Bid coupon from HelpRx to lower your prescription costs.